As an exhibitor in the USA Partnership Pavilion and Canada Partnership Pavilion, you start the show with an advantage that you can build on. 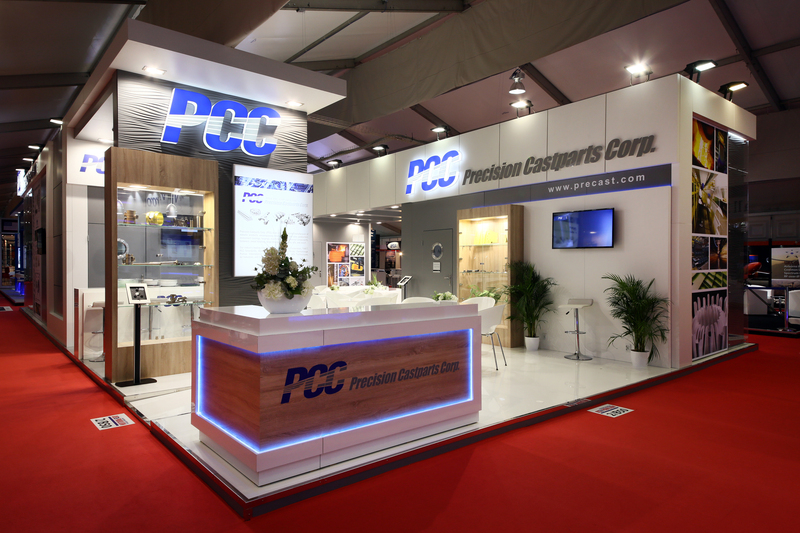 From the design of your stand to the presentation of your brand, Kallman’s impact options will generate more buzz, more business for you. The USA Partnership Pavilion and Canada Partnership Pavilion is your export advantage at Milipol Asia-Pacific 2019. Because it presents the highest concentration of U.S. and Canadian equipment and services at the show, it’s a magnet for buyers looking for American quality, innovation and partnership. These local/regional advocates for America’s and Canada’s industry interests support the USA Partnership Pavilion and Canada Partnership Pavilion and the collective presence at Milipol Asia-Pacific 2019. Since 1950, the Association of the United States Army has worked to support all aspects of national security while advancing the interests of America’s Army and the men and women who serve. AUSA is a private, non-profit educational organization that supports America’s Army – Regular Army, National Guard, Reserve, Retired Soldiers, Government Civilians, Wounded Warriors, Veterans, concerned citizens and family members. AUSA provides numerous Professional Development Opportunities at a variety of events both local and national. The centerpiece of our program is the USA Partnership Pavilion and Canada Partnership Pavilion Visitors Guide. It’s essential reading for international buyers looking for U.S. and Canadian suppliers, and Kallman distributes hundreds-to-thousands of copies on site at the show. For Milipol Asia-Pacific, we’ll also post an interactive online directory at kallman.com for worldwide reference. Every exhibitor in the USA Partnership Pavilion and Canada Partnership Pavilion receives a free listing in the Visitors Guide and a cross-reference in their product or service categories. The United States is committed to it’s trade partnerships and investments, we bring smart technology and innovation to the table, and we have the best trained, professionals ready to do the job. 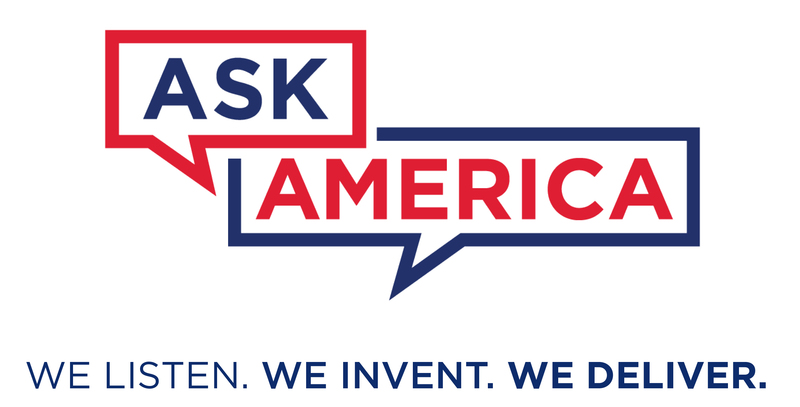 That’s the message of “Ask America” Kallman’s exclusive, integrated advocacy campaign to heighten awareness of U.S.exhibitors among industry buyers and influencers — those who are planning to attend, as well as those who are interested but can’t go to the show. DroneShield has received an order from Kuwait’s Zain Group for its counter-UAS equipment, the company announced on 18 December….